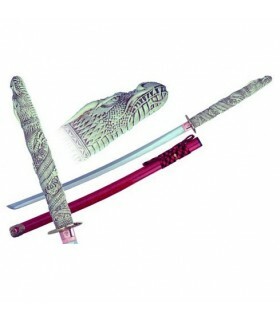 Swords The Immortals There are 4 products. 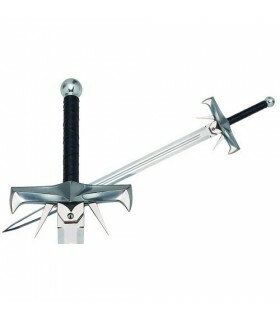 Macleod clan sword of the film Highlander, forged with stainless steel and manufactured in the factory Marto Toledo (Spain). It is the exact replica of the film. 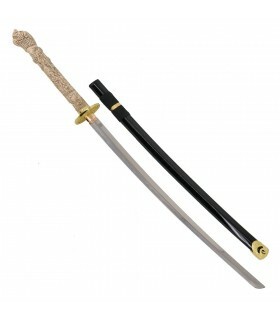 It comes with certificate of authenticity. 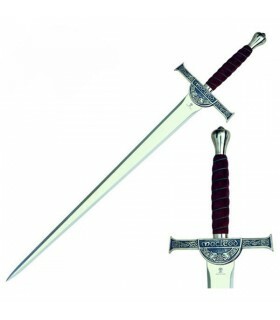 Kurgan sword from the movie Highlander, forged with stainless steel and manufactured in the factory Marto Toledo (Spain). It is accurate to the movie Highlander reply. It comes with certificate of authenticity.